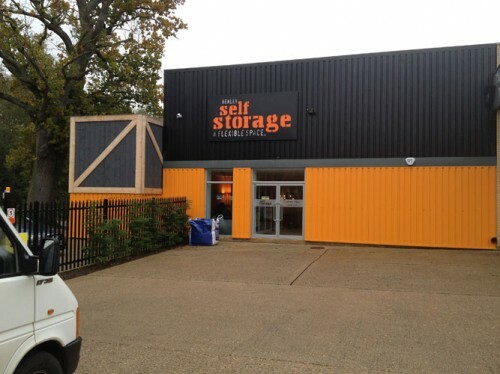 Storage Future were engaged by Henley Self Storage to convert a 900m2 industrial unit into a self storage facility including serviced offices and a reception area in Henley on Thames. 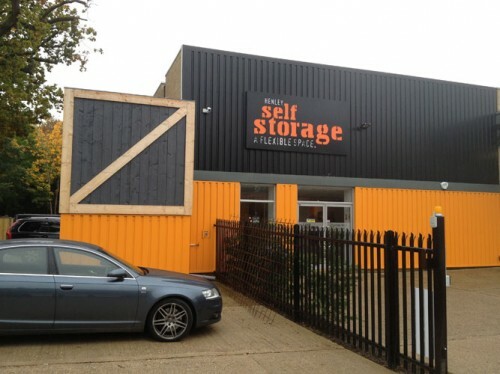 A 680m2 mezzanine floor to BRE 347 was installed and in excess of 120 self storage units were built over 2 levels. 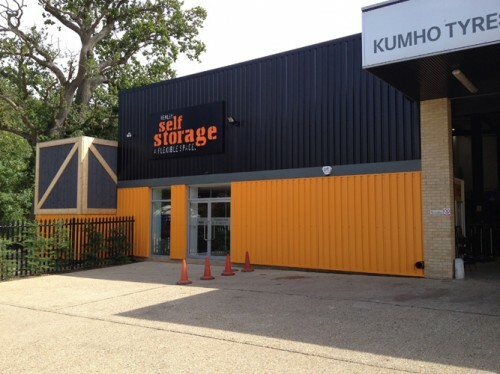 The scope also included the creation of a dual purpose reception area to serve both the self storage facility and a tyre replacement centre. Additionally, a self contained office suite with separate access was added to compliment the existing office complex at the front of the building.